I’m a sucker for an honest song sung with a broken voice. Take my hand, I’m standing right there, you gotta hold on’. Sometimes those words find me in tears. I’m not in favour of grimly holding on when nothing is working, but I don’t get this New Year thing of ‘the new me’; if I exist at all, it is in community- I like the African idea of ‘ubuntu’- I am because we are. I’ve been thinking that among the most important things to hold on to are the bonds of friendship, relationship and faith. Not rigidly or grimly, but firmly through life’s jumps, canters and falls- I’m 53 next month and I’m tired of reinvention, ‘freshening things up’ and ‘revisioning’, particularly in these important aspects of life. I guess it is just important to hold on and notice the small, glorious stories. At least I think so. Author GrahamPosted on January 11, 2019 January 6, 2019 Categories tom waitsLeave a comment on Hold On…. I have got a confession: I don’t. Well I do: I like performing in pantomimes and I’m fortunate to live in a place which has a good amateur dramatic society and (so far) space for me; mainly camp roles for ‘slightly uncomfortable in his own skin male’ seems to be tailor-made for the slim gifts that I have ( I was going to put ‘!’ there, but I’m coming to accept that statement as a fact). (1) A shared ritual. It only works where everyone comes to participate. There is a lot of call and response, an understanding of a set form and a readiness to accept that flaws are part of what happens (…I’ve always felt that is also true of a ‘good’ act of worship…). You perform, yet you are part of something and there is a sense that by doing so, you make-at least for a while- people feel better and more connected with each other. (2) A village audience. When I’ve helped to put on gigs, managers have remarked that the setting of a village where a core of the audience knows each other makes the experience more ‘real’ than a larger setting. I live in a small community and I’m lucky to do that: connecting with that community and being invested in it is something I like. (3) Learning. I’m not an actor; performing with a good semi-professional actor a few weeks ago was a salutary experience. However, I’m learning about breathing, voice projection, movement and connection with people. I’m not great (coordinated movement and dance is beyond me), but I sense that what I’m learning makes a difference to how I stand up and talk and connect with a room in a church or at work. Preaching is not performance (and where I’ve seen people try to perform I’ve stopped listening. I need more real people and fewer actors) but it does involve technique. (4) Connection. I’ve used that word a lot in this post. I’ve often got a role that seems to involve (clears throat, puts on best ‘luvvie’ voice) ‘knocking down the 4th wall’. This is the role I like in life: it frustrates me when I see people just ‘preaching to the choir’/equate sound presentation skills with being dull/ or members of any group go into a pattern of thinking that the role of any group is just to serve them. I get to say jokes, act stupid, pick on people, magnify double entendres; anything to make people to connect with a performance and each other. …plus I get to wear stage makeup, have a lot of fun, wear stupid costumes, be someone else and (unlike many other things in life) walk away when it is finished. All this week I will be rehearsing for pantomime in anticipation of the first performances on Friday. I ‘discovered’ this on a cheap cd I bought a month or two back; I’d not heard much about this singer. This song immediately grabbed me with its story of a chance encounter. There is so much in that encounter: people taking time with each other, honesty, willing to learn from someone and not to talk down to them and then shining through that, a kind of everyday transcendence. Where you wait and listen; often in unlikely places, these moments tend to happen. Most of us struggle with that ; we hurry, hear enough just to talk back, use people and mostly just stick to ‘safe’ encounters. But when we try and live as I believe we are meant to, these moments of everyday transcendence are encountered more and more and we don’t feel so alone. Listening, really listening is very hard. 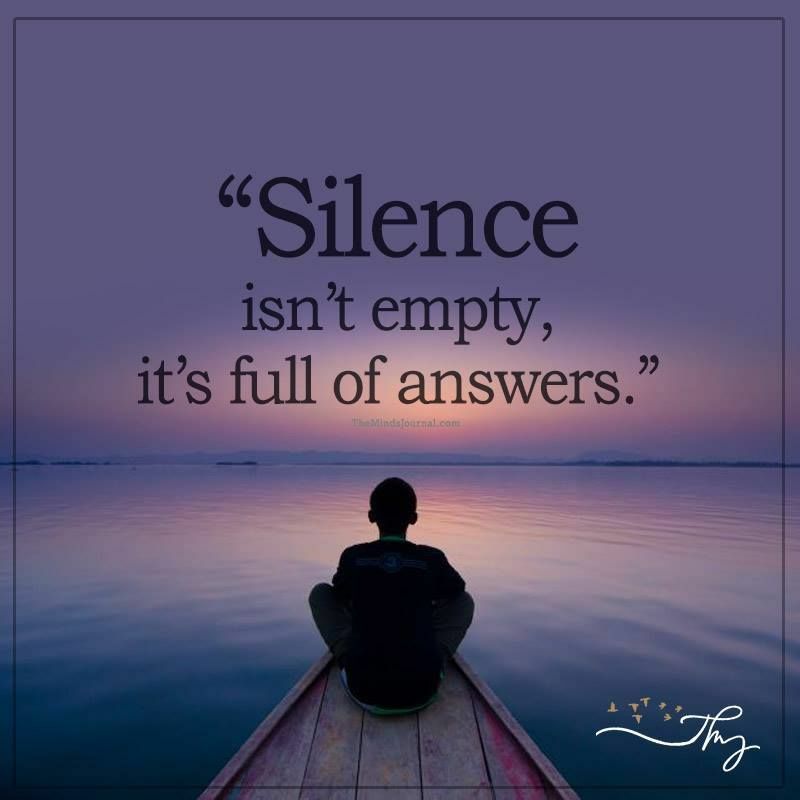 Most of us just hear enough in order to respond. 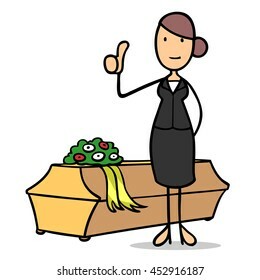 I’ve heard some ministers becoming sniffy about the ‘dumbing down’ of funerals. I think underneath that is a fear-almost at times an anger- of loss of control when ‘we’ did everything. I’ve also heard some funeral directors be too directive- ‘they are non religious’, when underneath if you took a moment or two you’d find a richer, more complex story. Really listening though is hard…when people say they don’t want anything ‘religious’ usually they mean they don’t want that control that those same ministers thought was good. They don’t want coldness, impenetrable ritual, a feeling of being ‘got at’ or something that feels remote. In practice, many of those who don’t want ‘religious’ want the 23rd Psalm, or The Lord’s Prayer, or a prayer or sometimes a combination of the 3. They might not be sure as to why, part from it feels ‘proper’ or somehow comfortable. Some people are prepared to listen; to take the fragments of faith/hope/superstition/wishful thinking/whatever is offered and to honour them- not to look down or disparage them. …and out of these fragments make something unique that honours the person and whatever faith (or non faith) they bring. It’s not hard to listen: you just have to remember it is not their funeral, but yours…it was never about you in the first place. The third in an occasional series about funerals.